Round of 16 Fixtures: The group stage matches were concluded as per the schedule. It is time to watch next stage of World Cup tournament. The Round of 16 starts from June 30 on Saturday and will end on July 3rd Tuesday. 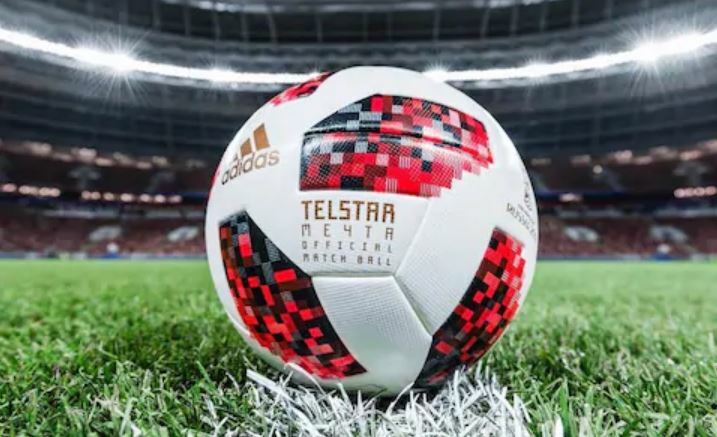 It is only four days competitions, then the Quarterfinals will begin for eight national soccer teams on July 6th Friday. From the result of Quarterfinals, the World Cup 2018 Semifinals will be kick-started after two days of an interval on July 10th Tuesday. Followed by the Semifinals, the World Cup 2018 Third-place match to be played on July 14 between the losers of Semifinal matches. The final day of this FIFA World cup 2018 will be on 15th July Sunday between the winners of two Semifinals. M49: France vs. Argentina at 7:30 p.m.
M50: Uruguay vs. Portugal at 11:30 p.m.
M51: Spain vs. Russia at 7:30 p.m.
M52: Croatia vs. Denmark at 11:30 p.m.
M53: Brazil vs. Mexico at 7:30 p.m.
M54: Belgium vs. Japan at 11:30 p.m.
M55: Sweden vs. Switzerland at 7:30 p.m.
M56: Colombia vs. England at 11:30 p.m.
M57: M49 winner vs. M50 winner at 7:30 p.m.
M58: M53 winner vs. M54 winner at 11:30 p.m.
M60: M55 winner vs. M66 winner at 7:30 p.m.
M59: M51 winner vs. M52 winner at 11:30 p.m.
M61: M57 winner vs. M58 winner at 11:30 p.m.
M62: M59 winner vs. M60 winner at 11:30 p.m.
M63: M61 loser vs. M62 loser at 10:30 p.m.
M61 winner vs. M62 winner at 8:30 p.m.